A new look could be fancied or not depending on what the new image suggests. The gospel musician who has been out of the scene for sometime now suddenly pops up with a rather new look that many are of the view does not portray a supposed looks of a christian. 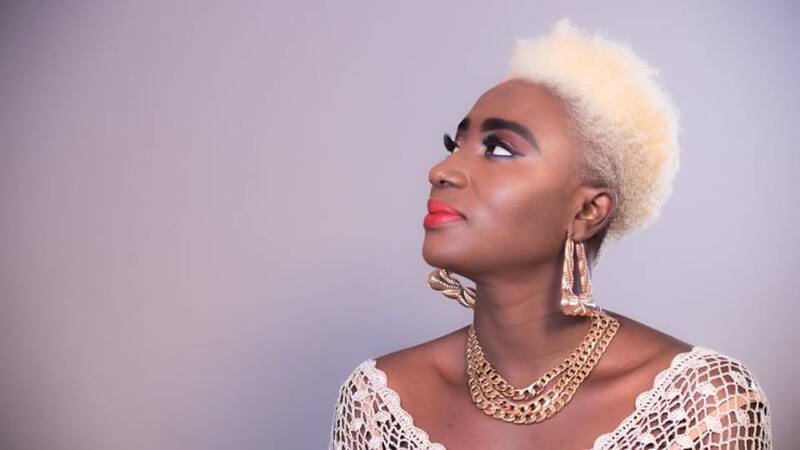 The last time of hearing from the ‘Onyame Ne Mekamafo’ hitmaker was in May 2018 when images of her traditional marriage flooded online. 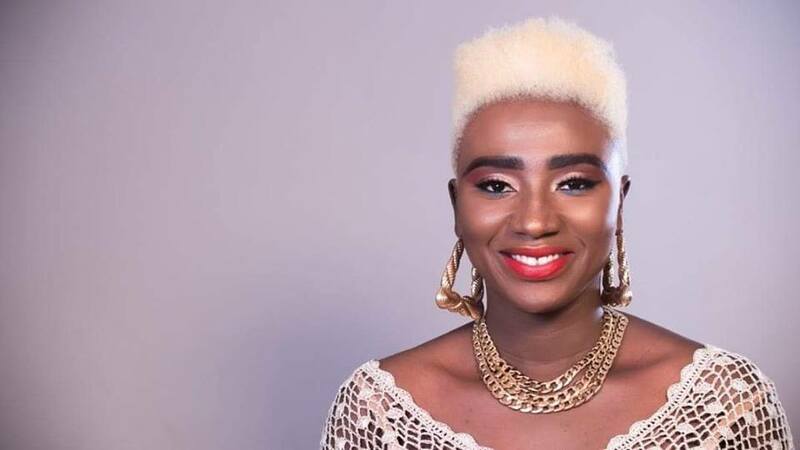 Born Esther Abena Nyakoa Prempeh, known in showbiz as Lady Prempeh, is seen in an all dyed hair with a heavy but nice make up to match up with her beautiful look. The fashionista musician however looks like a model in the newly beautifully captured images. But as to whether her fans will welcome this new look is another story but for now, see for yourself and drop your comments.